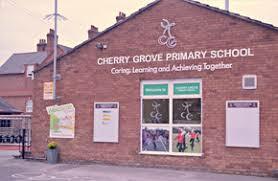 I am so proud to announce that I am Patron of Reading for Cherry Grove Primary School, Chapel Lane, Boughton, Chester CH3 5EN. I was asked on January 24th 2018 if I'd like to be a patron - what a great start to the year. It was an amazing honour to be chosen for this very special position. As an author we strive to spread the reading bug, and to be able to work with pupils and schools. I'm very excited to be involved with this programme, and will do my utmost to make a good impression on the pupils. 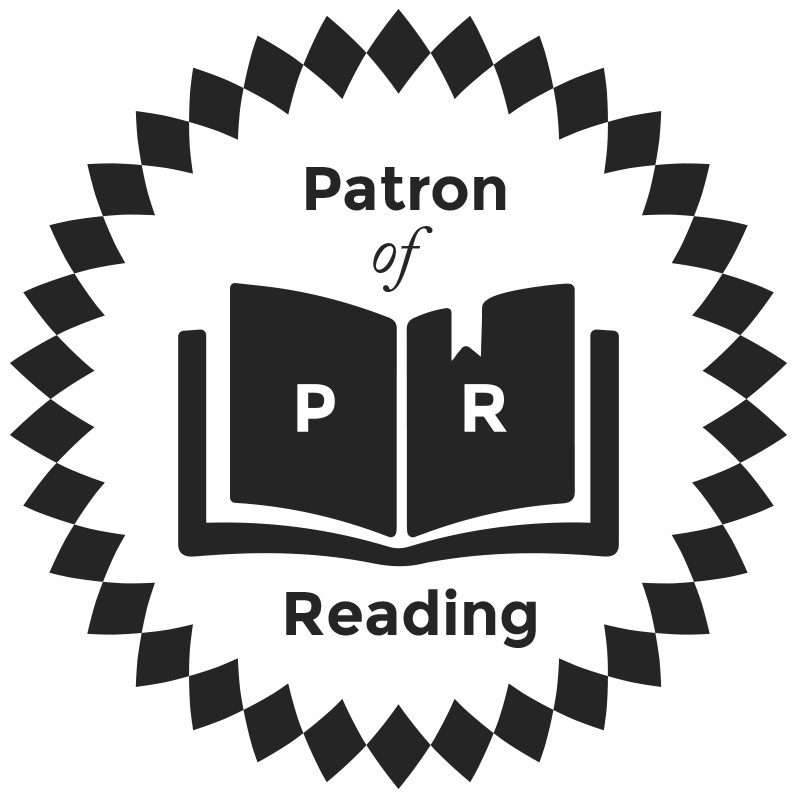 A Patron of Reading is a school's special, designated children's author, with whom the school forms a personal attachment. 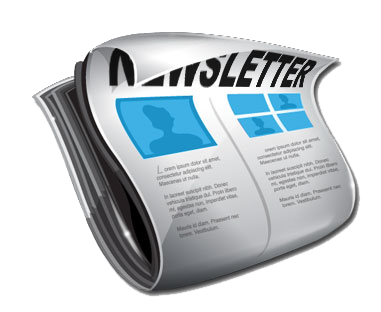 The author might be a writer of fiction - a writer of non-fiction, a poet, an illustrator or a storyteller. They will work with the school to raise the profile of reading for pleasure with pupils, parents and staff. So, this is such a fantastic opportunity to visit and support the pupils and their school. Never thought I'd be asked, but am thrilled. Thank you Roz Artist Head of English.